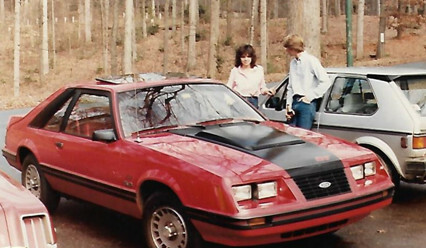 My 1st Mustang was a new ’83 GT, fast car for its time but with a laughable 175 HP in comparison to today’s standards. After a couple of years it had to go. Seems every time I took it out I got a ticket, which is not surprising for a 20 year old. I don’t think I really appreciated the beauty of that four eyed fox until I recently dug out a photo. It would be over 2 decades before my next Mustang. After raising a family, buying home, career, etc the bug bit and bit hard. Mid-life crisis ?? LOL. 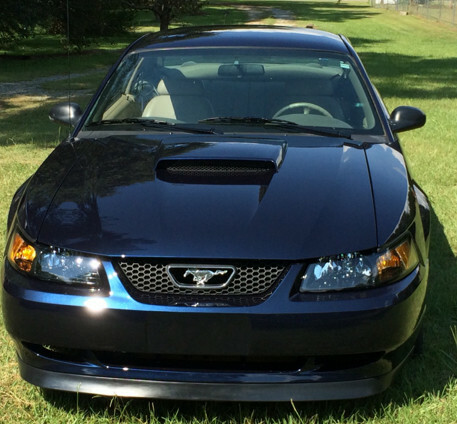 I purchased a used ’02 GT which was mechanically sound and drove great. Started a total suspension upgrade with the usual bushings, control arm etc. However while bolting the last Bilstein shock I realized this car would never be what I wanted. 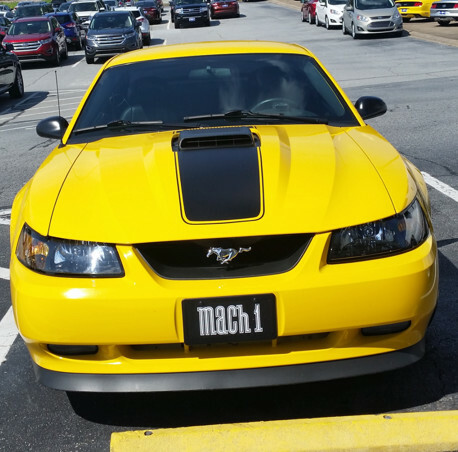 Sold it and bought ’04 Screaming yellow MACH I in immaculate condition and low miles. It already had headers, exhaust & CAI. I did not drive this car much for wanting to keep the mileage low. In 2 years I put 1500 miles on it. When I saw the ’15 S550 I fell in love with it. Trading the ’04 broke my heart but knew I could not have both. 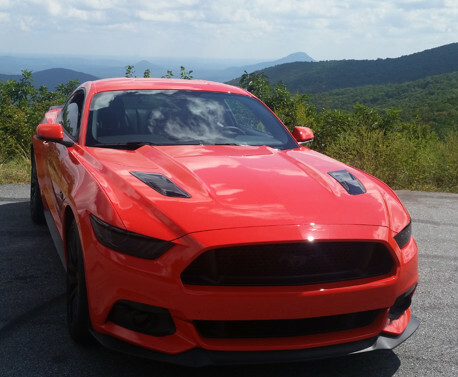 The more I drive the ’15 Competition orange GT w/performance package it eased the pain. In 2 years I have close to 8000 miles. Not a daily driver but I look for any opportunity to drive it. After personalization (blackout) cat back exhaust, intake & tune I still wanted more. As I type this my ROUSH phase 1 supercharger is in shipment! Suspension upgrades are a work in progress. My wife & I enjoyed our 1st club meeting and look forward to attending many more. It is great to be around people that share common interest and love/ passion for mustangs. I would like to thank my wife for her understand and support of this passion.